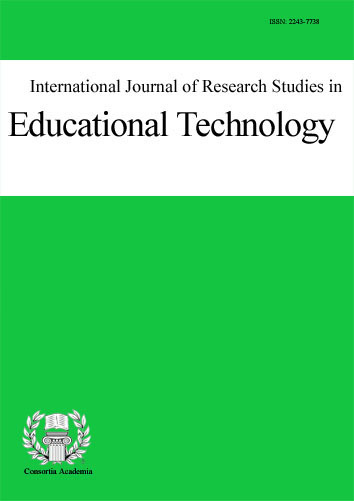 International Journal for Research in Science Engineering & Technology, is peer-reviewed, open access print and online journal providing a publication vehicle for complete coverage of all topics of interest to those involved in the engineering and technology areas.The audience includes researchers, students, manager of IT companies as well as scientists around the world. The Editorial Board will consider any material related to computer science areas for publication that is of interest to those groups. The journal publishes high-quality, refereed articles. It emphasizes a balanced coverage of both theory and practice. It fully acknowledges and vividly promotes a breadth of the discipline of Computer Sciences. The primary purpose of the journal is to publish original and complete papers covering a specific topic or project in fields of Computer Science in sufficient detail and depth to be of practical use to interested readers. The readers should benefit from the novel solutions and analyses presented in the papers.